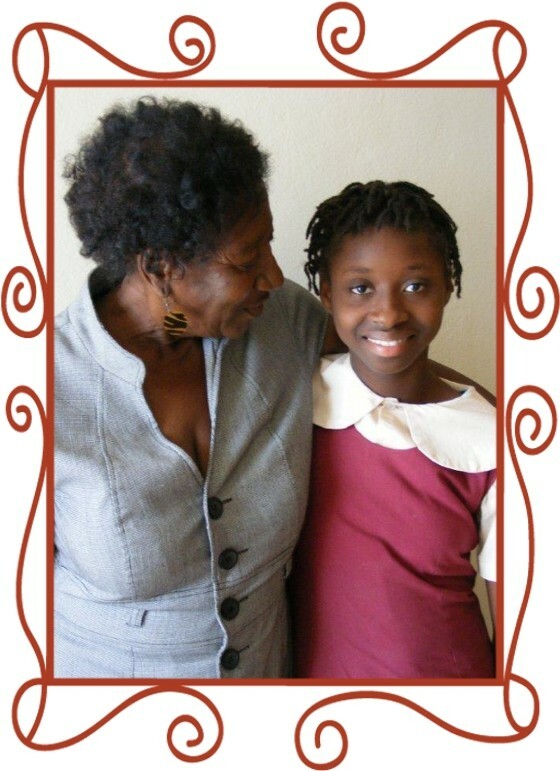 Alice Barthole, founder of House of Hope orphanage in Gressier, Haiti, passed away on July 10, 2013. This remarkable woman will leave a legacy of compassion, courage and love for the many lives she touched in Haiti and in Canada, too. Alice began House of Hope orphanage for ten children in Carrefour, Haiti in 1990. She used her personal resources to feed and shelter these children, and by 1994, after the coup, the number of orphans at House of Hope had grown to 56. With the support of the U.S. military, she built a new home in La Plaine, and the numbers of children who needed her help continued to grow, reaching 87 by 2000. The current House of Hope (La Maison de L’Espoir) was established in Gressier, southeast of Port-au-Prince, in 2000 where it still stands, and where Alice provided food, shelter, education, health care, recreation and safety to close to 200 boys and girls, many of them with no parents or relatives to care for them. Until 2005, House of Hope was funded entirely by Alice and her son, Frantz, who raised money from charitable donors in Haiti. 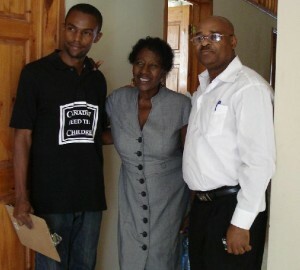 CFTC began to support House of Hope in 2005, helping Alice expand her programming and infrastructure. In 2010, CFTC’s donors constructed a new girls’ dormitory at House of Hope, which had been badly damaged in the earthquake. Alice demonstrated courage and perseverance beyond measure, never losing sight of her mission to provide a safe space for disadvantaged children. 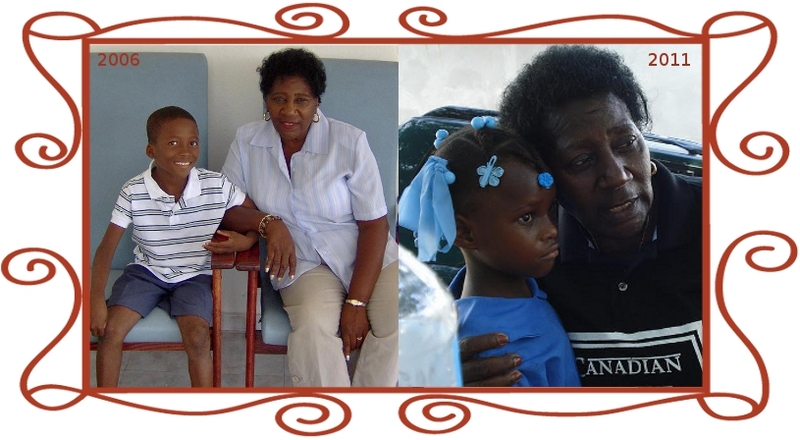 She will be deeply missed by the hundreds of children at House of Hope, by her friends and family, by CFTC staff in Haiti and in Canada, and by the thousands of donors who have supported House of Hope and Haiti over the years. The House of Hope orphanage will continue to be run by Alice’s son, Frantz. To leave condolences for Alice’s family and the children and staff at House of Hope, please leave a message in the comments section, below.